Sweden seems to be doing well especially when it comes to whisky in 2018, so much so it might be worth a bet on the Eurovision winner. 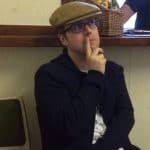 Mark’s banging his drum about all things Swedish, spending most of his weekends in his local Ikea, eating meatballs and reorganising his household items into efficient storage containers. All of this means I actually get to put a Swedish whisky under the Malt spotlight for a change. 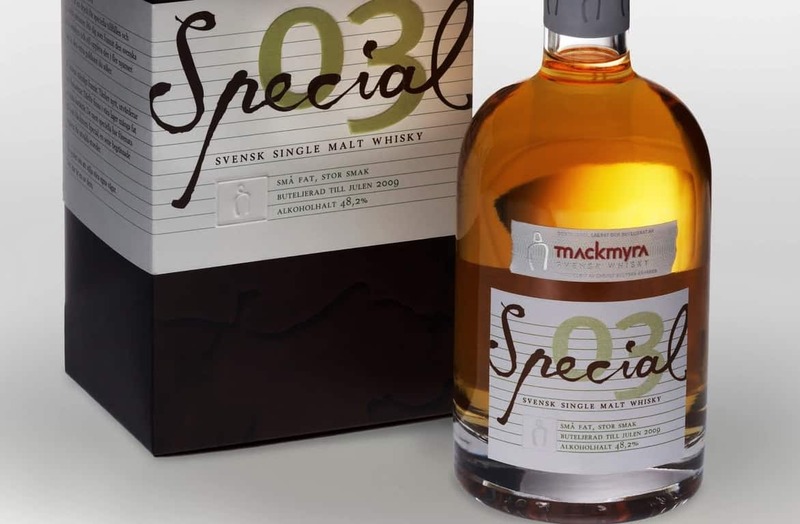 Mackmyra is the original trailblazer for the Swedish whisky genre. Being the first often means difficulties in any country and for Sweden it sparked debate around the new industry and the necessary evil of legislation. Legend has it that a chance conversation with friends in 1998 around why Sweden didn’t have a distillery of their own – good question as it turns out – prompted action. Just over a year later the site of a former mill was converted at Mackmyra to give Sweden its first distillery. You have to admire the Swedish efficiency, as similar chats I’ve had with mates about putting the world’s wrongs to rights only result in hot air never mind a fully functioning distillery. What’s all the fuss about I hear you ask? A very good question, and something I’ve considered with each subsequent Swedish whisky review here at Malt. I get the transparency thing and knowing exactly what you are drinking and that geeks love all the precise details. A lot of you out there won’t really care about the spirit cut or size of cask only the end result. That’s what makes whisky so interesting and dynamic. Each to their own and with so much choice out there it’s a fruitful time for whisky drinkers. Mackmyra itself has enjoyed a boom. So much so that in 2012 the team had to establish a new distillery at Gavle just a few miles from their original site. It’s this new concept that utilises gravity and the height of the building at 35 metres. The top level might take in the views with a tasting area but beneath the stages of production are broken down into efficient levels and everything flows downward. We know that this particular Boutique-y release comes from this newly built distillery, as the original was mothballed in 2012. It’s always a shame to see a distillery shut its doors, but recently Mackmyra has announced that production is returning to the original site. Excitingly this will be more of an experimental facility, enabling new ideas, distillers and concepts to come to fruition. 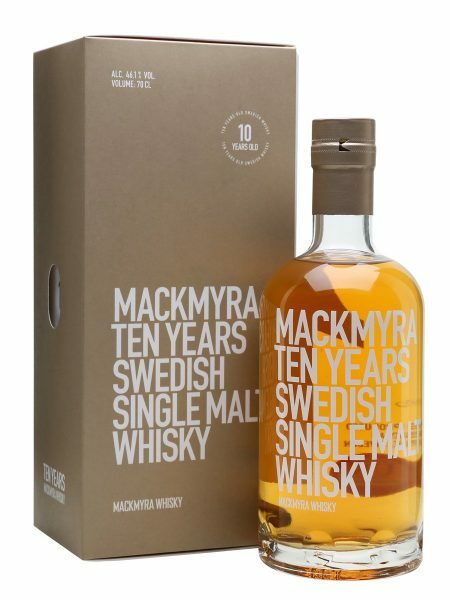 This Mackmyra is bottled at just 3 years of age, resulting in an outturn of 220 bottles with an asking price of £127.95. Scaling up to 70cl, this results in a price of £179.13 which is around where we’re seeing some Swedish single cask bottlings hitting the market. On the nose: an aromatic apple pulp with gentle cinnamon spicing this is joined by freshly scrapped vanilla pod. A slight buttery aspect that moves into fudge, caramel and right at the end a raspberry sharpness. In the mouth: interesting arrival and with a slight sourness on the finish that develops into bubblegum. Green apples and a tanginess that’s quite distinctive. More fruit and caramel form the main body alongside cinnamon. Given longer, this would have been very interesting. At 3 years of age it has something to say and some unique aspects but you’re left thinking of what a couple of years may have delivered. Being just the 1st batch, I’m sure there are more delights in store.